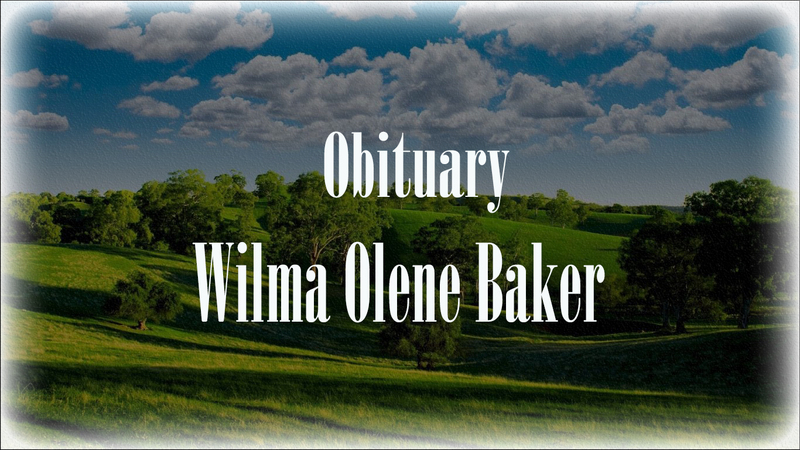 Service information for Wilma Olene Baker is unavailable at this time. Please check later for service information. Arrangements under the direction of Moss-Service Funeral Home, Cullman, Alabama.